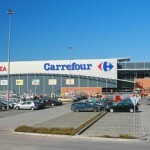 Mall Galleria Burgas was the first modern shopping mall in the city’s first green shopping center in Bulgaria certified by the U.S. Green Building system LEED. Located in a very convenient location – “Yanko Komitov” 6 mall offers visitors a combination of shopping and entertainment, ensuring a pleasant experience and comfort at affordable prices. 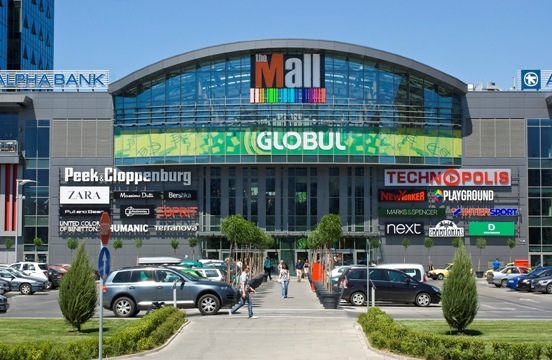 At the Mall of Sofia are over 130 sites, including stores of leading international and Bulgarian brands for women, men and children’s fashion, shoes, accessories and jewelry, household goods, cafes, restaurants, food court and supermarket Piccadilly 12 cinema of cinema City, the only IMAX theater in Sofia. 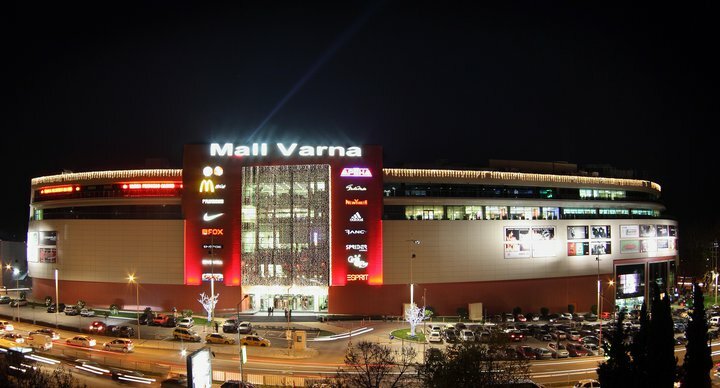 Mall is one of the most popular shops in Varna and the region, providing a variety of opportunities for leisure, shopping and entertainment suitable for every age group. 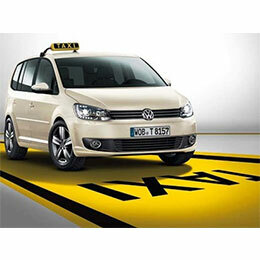 The territory of Mall Varna operate nearly 150 retail stores, which offer goods at more than 300 world famous brands, as well as numerous attractions, stay at the complex turning into a real experience.